Hey, guys! 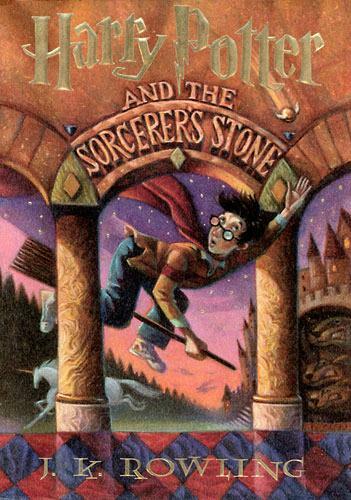 We are teaming up with Shelfie in a re-read of Harry Potter and the Sorcerer’s Stone! 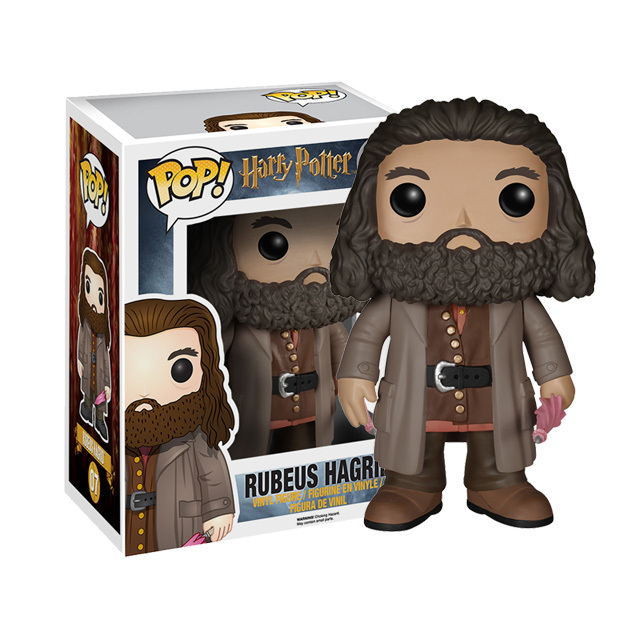 Read along with us and enter for a chance to win a Hagrid Funko Pop from Shelfie! Just answer the three questions below. 1. Would you rather have unicorn hair, phoenix tail feather, or the heartstring of a dragon as your wand core? 2. Trivia: Which 2 chocolate frog cards is Ron missing? 3. 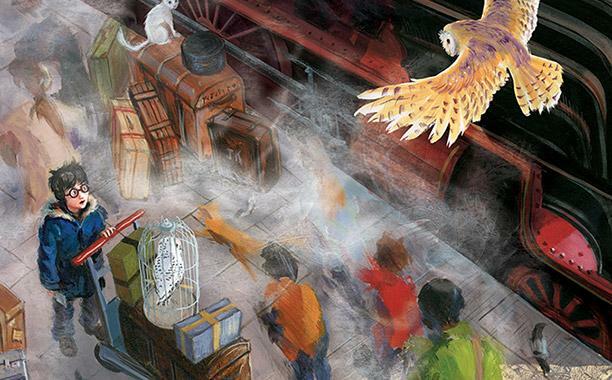 How might Harry be different had he grown up in the wizarding world? To enter, comment with your answers either on our blog or by visiting Shelfie’s website. You can also enter through Shelfie’s Rafflecopter widget here. Look for more questions and more chances to win in the coming weeks as we read the rest of the book. Winners will be chosen on February 3, 2016! Heather: Heartstring of a dragon seems most in line with myself as a Gryffindor, but I think I’d want unicorn hair just for the glamour. Tqwana: The Phoenix tail feather, b/c I took a quiz once and the phoenix was my Patronus. Tqwana: What makes Harry special is that despite growing up in such an abusive environment, he was still innately kind, modest, and selfless to a point. I don’t think growing up in the wizarding world would’ve changed that much. Maybe he might’ve been angrier a lot sooner being reminded of his parents’ deaths constantly. So glad to have this opportunity to read along with Shelfie and be fan girls all over again! That score has me more excited for this re-read. Lots of little details/trivia I’ve lost.